The marjoram is a culinary herb commonly cultivated or wildcrafted for use as a seasoning in various dishes. 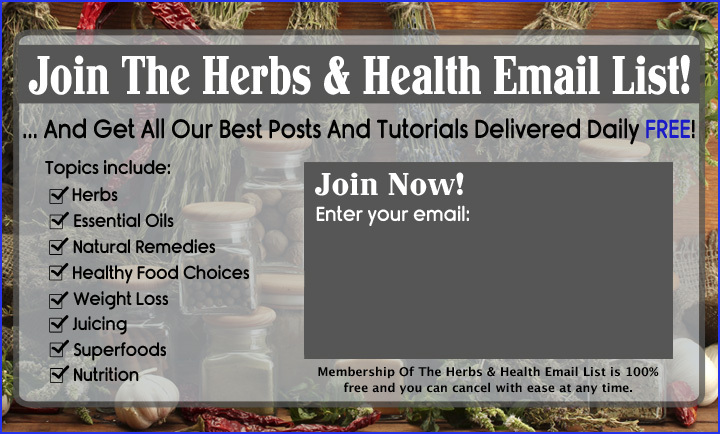 Commonly called oregano, it is in fact merely a relative of true oregano (Origanum vulgare), and is quite different in taste from the former. Used often as a substitute for oregano due to its nearly similar aroma and taste, there are slight nuances in marjoram that separates it from its cousin although this may be near-undetectable to untrained (and even trained) palates. Marjoram tends to be somewhat milder in flavour than true oregano, with the former having slight tinges of citrusy sweetness that pervades the palate, whereas the latter carries with it a distinct full-bodied and long-lasting flavour that borders on the minty. While marjoram is chiefly cultivated as a type of culinary spice employed for seasoning a wide variety of meat-based dishes or even light soups, it may even be integrated in minute doses to desserts thanks to its unique flavor and aroma profile. 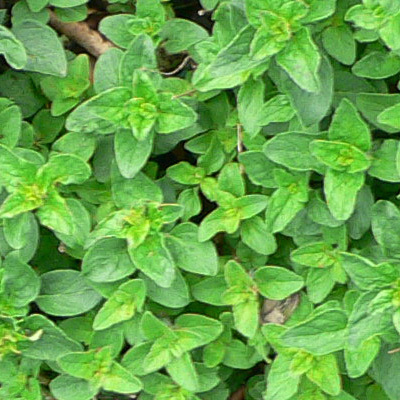 Marjoram is a prime choice for substitution, especially in dishes which require the addition of oregano, although the flavor that subsequently ensues from the substitution is somewhat milder than that of oregano itself, which may call for the need to use twice the amount of marjoram to achieve a similar intensity of flavor. Because of its milder nature, marjoram is typically employed where a less pungent dish is sought for. The essential oil of marjoram, which is obtained via distilling the leaves, and sometimes even the flowers of the plant, may be used for aromatherapy as a mood enhancer. It is said to alleviate depression, sluggishness, and tiredness. It may be incorporated into alcoholic or non-alcoholic beverages, and may even be added to foodstuffs, or used straight up as a remedy for toothaches and bleeding gums (best combined with oil of cloves for better efficiency). The essential oil may even be mixed with a base-oil and used as a massage oil to help improve blood circulation. This oil is of further use to people who suffer from rheumatism, arthritis, and general aches and pains, as it soothes the muscles and helps tense, sore, or tired body parts to relax. Marjoram-based massage oils can be further enhanced by combining it with peppermint essential oils, or otherwise allowing dried ginger roots to macerate in the mixture for some weeks to up to a month. Care should be taken when consuming marjoram, either as a spice or a tea, however, as it is known to interact with certain hypertensive synthetic drugs. People who have a history of hypertension should also take care to not consume marjoram in excess, if not avoid it altogether.